Date: August 15-16, 2015, 10 a.m. to 5 p.m.
To commemorate the 150th anniversary of the end of the Civil War in 1865, Historic Fort Snelling is partnering with the Minnesota Civil War Commemoration Task Force to host its biggest-ever Civil War Weekend August 15 and 16, 2015. Visitors can join as many as 250 reenactors from around the country for events and activities that showcase what homecoming was like for Minnesota soldiers and their loved ones. Taking center stage during the weekend is a recreation of the 2nd Minnesota Infantry’s return by riverboat to Fort Snelling in 1865. On Saturday morning, visitors can watch as costumed soldiers march up to the fort’s parade grounds where they will hear rousing historic speeches and join in drills. Then on Sunday, in an emotional presentation, there will be a reenactment of the soldiers being greeted with open arms by their friends and loved ones as they muster out of military service. Additional events and activities include cannon firings, infantry parades, an old-fashioned baseball game, an 1860s fashion show, interpretive stations, walking tours, the traveling exhibit, "Lincoln: The Constitution and the Civil War," short films produced by the Minnesota Civil War Commemoration Task Force and a rotating schedule of guest speakers. See the full Civil War Weekend schedule here. This sesquicentennial commemoration is set to be the biggest event of the summer at Historic Fort Snelling. It also marks the conclusion of the Minnesota Historical Society’s exploration of our state’s pivotal role in the Civil War, which began in 2011. Members of the media are invited to attend the entire Civil War Weekend, especially the 2nd Minnesota's reenactment of their journey to Fort Snelling. Reenactors will board the Jonathan Padelford riverboat at Harriet Island at 8:30 a.m. on Saturday morning. The riverboat will travel for 1.5 hours on the Mississippi, arriving at Fort Snelling in time for the 11 a.m. march to the parade grounds. Please contact me to make arrangements. For additional resources, visit the Minnesota and the Civil War resource page. Interviews with content experts and high-res images are also available. 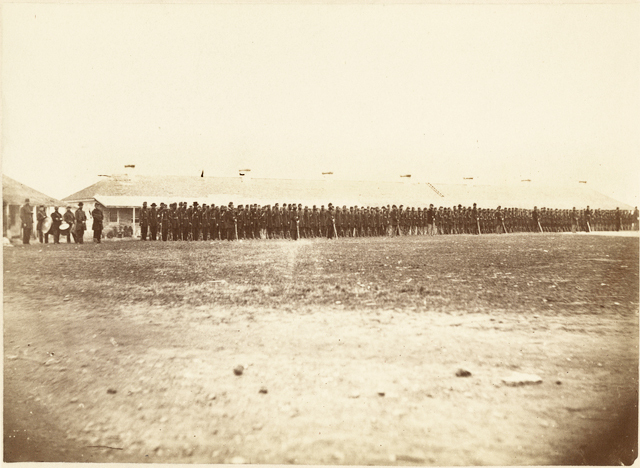 Organized in the summer of 1861, the Second Minnesota was the state’s largest regiment. More than 1,700 members enrolled in the Second Minnesota over its several years of service. The regiment’s baptism of fire occurred at Mill Springs, January 1862. It also saw notable action at Chickamauga, September 1863, Missionary Ridge near Chattanooga, November 1863 and Sherman’s “March to the Sea,” November – December, 1864. Read more about the Second Minnesota with MNopedia. Learn more about Minnesota's role in the Civil War with the Historic Fort Snelling website. Civil War Weekend is made possible by the Legacy Amendment’s Arts and Cultural Heritage Fund through the vote of Minnesotans on Nov. 4, 2008. Second Minnesota national battle flag. This flag has painted battle honors listing all the engagements the regiment participated in from Mill Springs to Resaca up until the summer of 1864. 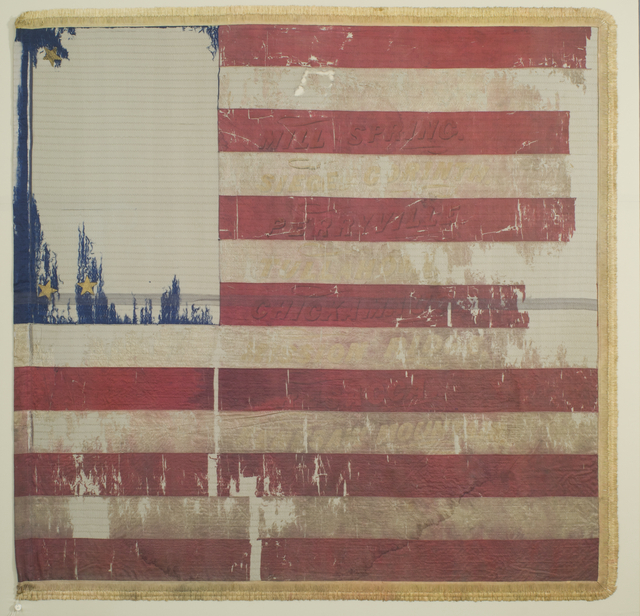 Picked up in Minnesota by regimental color sergeant Holder Jacobus in September 1864, this fourth and final national color was carried during Sherman’s “March to the Sea” through Georgia and the Carolinas, until the end of the war. 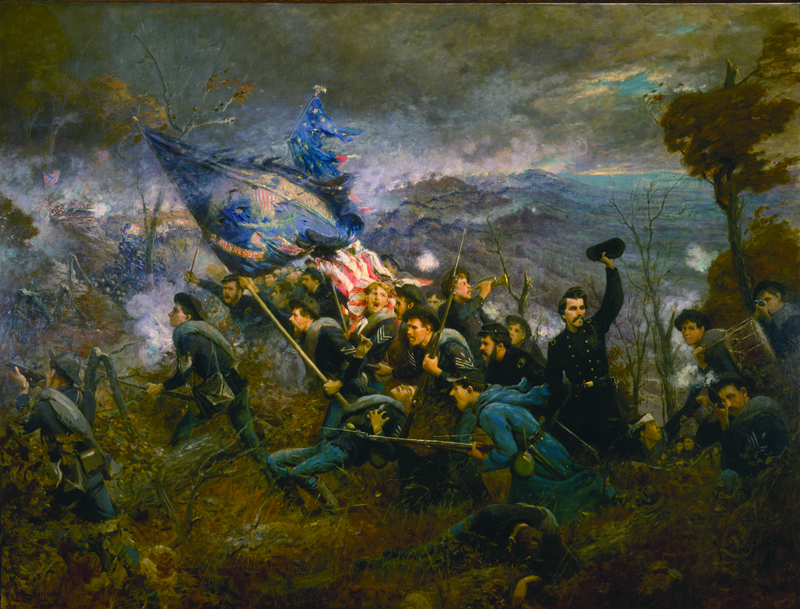 Lt. Col. Judson W. Bishop lead the Second Minnesota Regiment in their famous assault on Missionary Ridge, November 25, 1863. 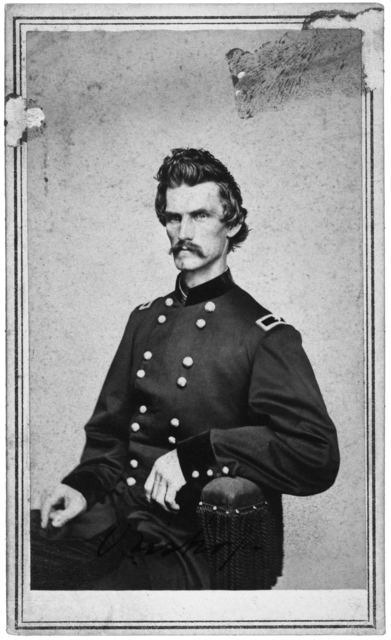 Originally a captain, he ended his service as a brigadier general.